The Escapists 2 is an award-winning game based around the prison escape genre. This platform is the sequel to the first game in the series which premiered in 2015. 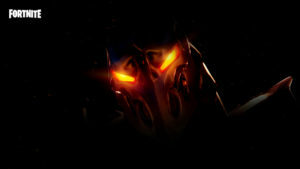 It is available for major gaming consoles as well as for personal computers. While many of the themes from the first game are present, this reboot now includes many new and exciting features. 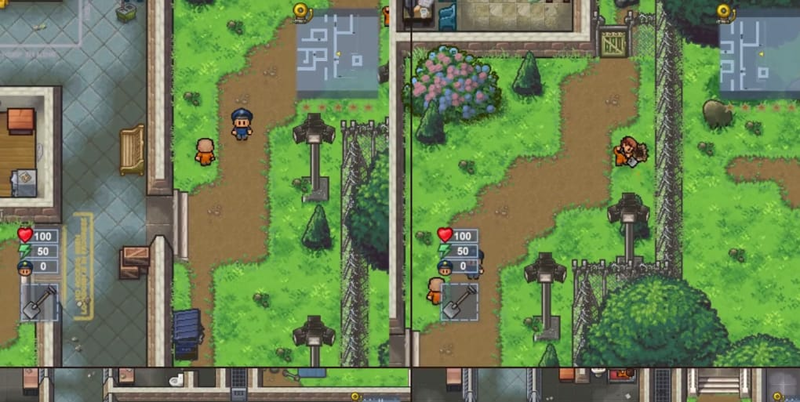 The Escapists 2 requires the player to adopt numerous strategies in order to become free from what initially appears to be a maximum security prison. However, this is much more than a simple point-and-click platform. 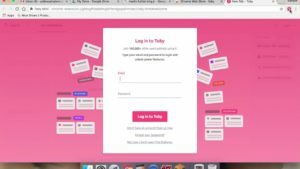 Users can now team up with friends and family in order to pool their resources together, an excellent way to develop unique strategies. Due to popular requests, players also have the ability to customize their avatars to a greater extent. 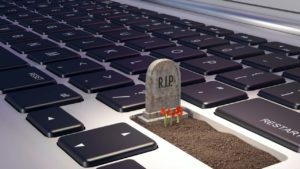 This can help to add a personal touch to the overall gaming experience. 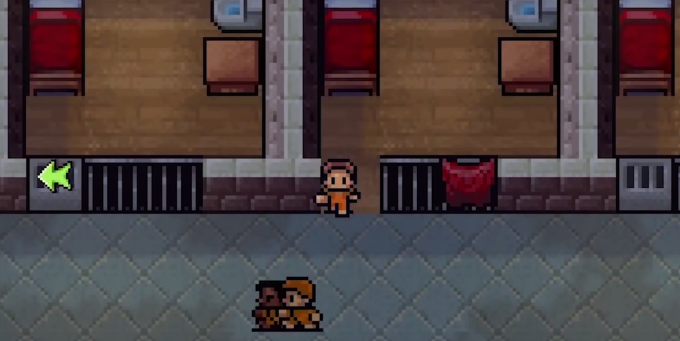 The Escapists 2 provides many more amenities than the first version. New skills can be learned in order to wile away the hours while in prison. Advanced attacking techniques, extremely immersive graphics and innovative escape methods are a few of the improvements which are certain to attract fans of this successful franchise. 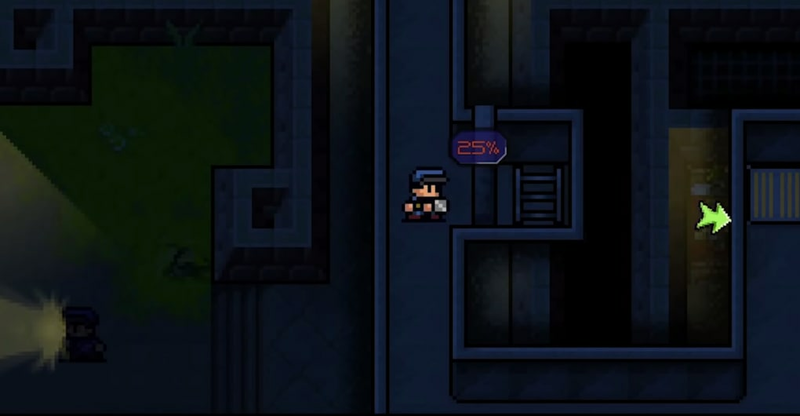 the escapists were really good and its kind of hard. tom play but thats what i like about it that its hard. Best game with this content. Super game with originali content. I like this game type. Really good is customization. Pros: A lot of ways to escape. 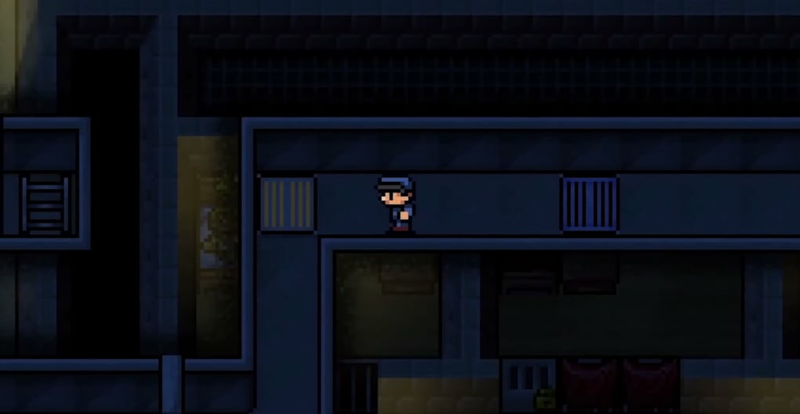 What do you think about The Escapists 2? Do you recommend it? Why?